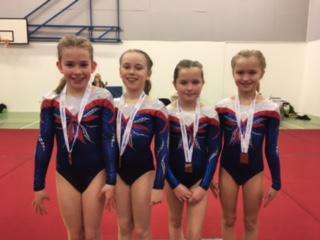 What an outstanding morning of Gymnastics on Sunday! 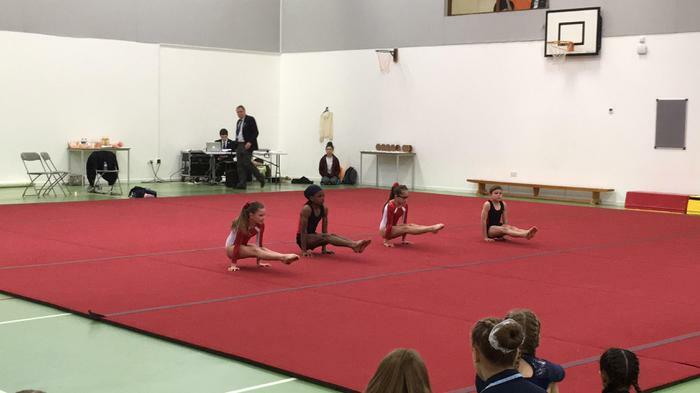 Our boys, girls and mixed teams all represented the school in the first major gymnastics competition of the year. 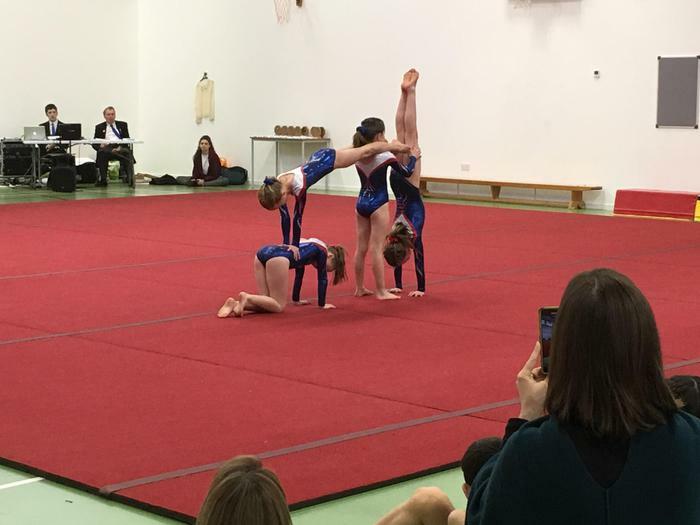 The teams and coaches had all worked incredibly hard in the build up to the championships and confidently took to the floor and vault in order to give their best for the team. 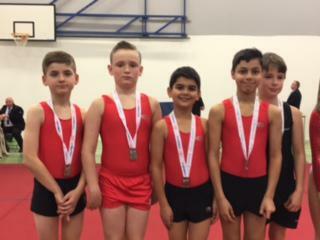 The children performed exceptionally well individually and then as a team in their group sequences. 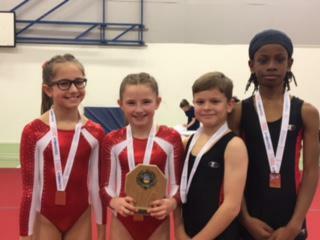 The support they received from staff, parents and each other was a credit to the school. 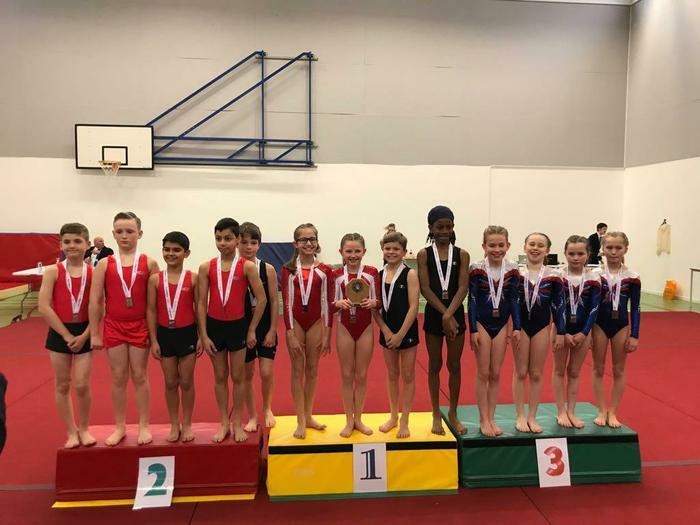 All teams gained medals with the girls finishing in 3rd place behind 2 very high-performing independent schools, the boys were silver medalists and the mixed team were gold medalists and champions! 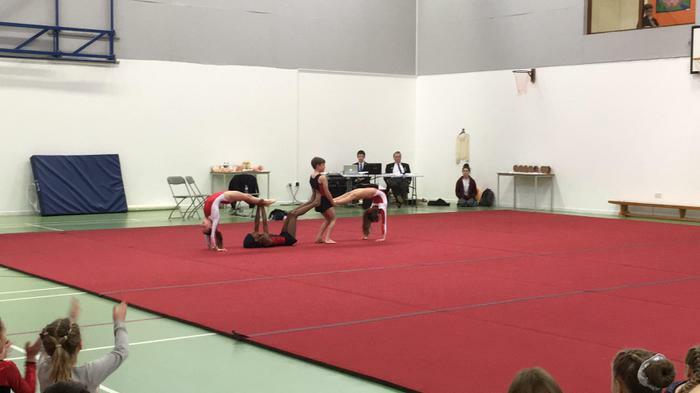 Both the boys and mixed teams go on to represent the school and the south in the National Finals - an amazing achievement! 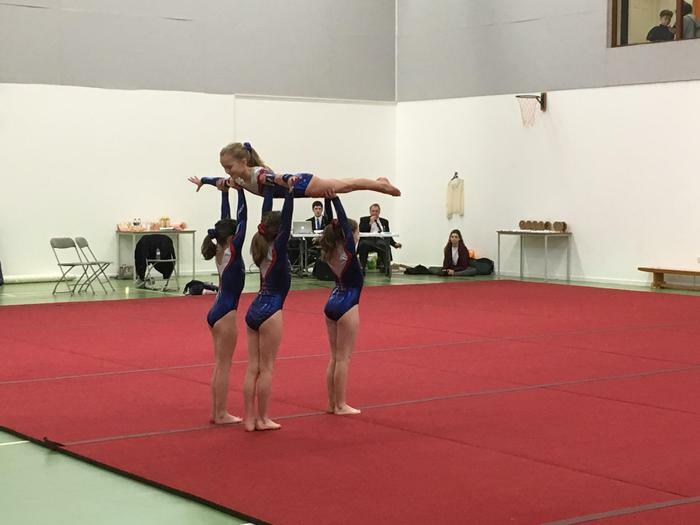 Well done to our CSPA children and coaches!